just a bit frayed: Listen to me on Crafty Planner's Podcast! 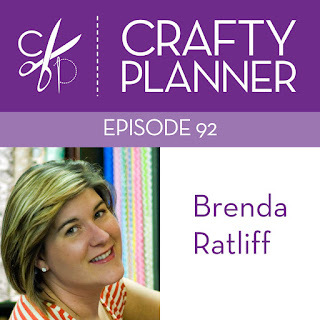 Listen to me on Crafty Planner's Podcast! Are you finishing up your stars and 4 patches for the Stargyle quilt? I worked on mine last night. Having Quilt Market and a Glamp Stitchalot a few weeks apart really kept me from my sewing room! Don't get me wrong, I love my job but I also love to sew and quilt. And sometimes I just don't get enough time in the sewing room. 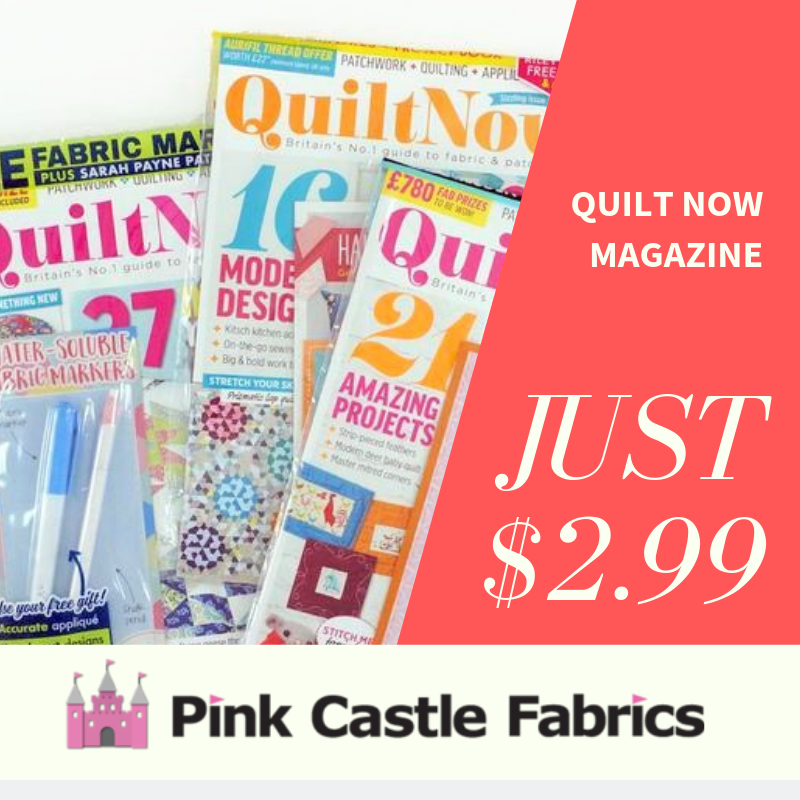 A few weeks ago I chatted with Sandi from the Crafty Planner about the industry and a little about Sew Pro. I felt like I could have chatted with her for hours! It was a lot of fun, Sandi is really easy to talk to. 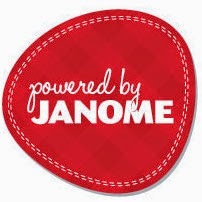 Give a listen to my episode when you get the chance! I will be on Pat Sloan's radio show next Monday too (November 21, 2016!). You can listen live!